Don’t let your fine cigars dry out! Let us help keep them as fresh as the day they were rolled. 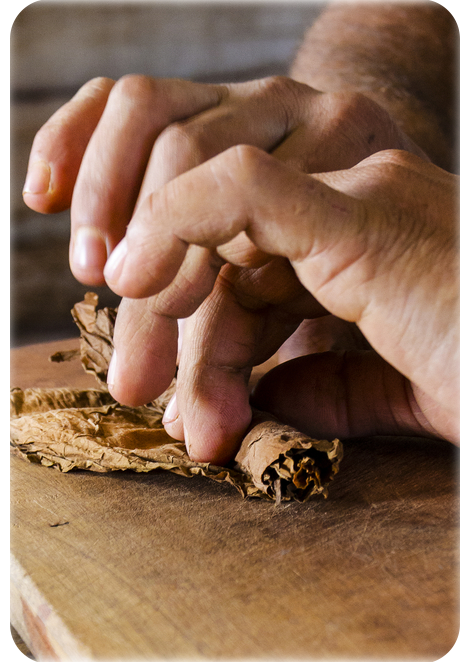 Always have the best smoke, confident that your cigars are safe. Know exactly when to change your Boveda, crystals, beads or sponge. 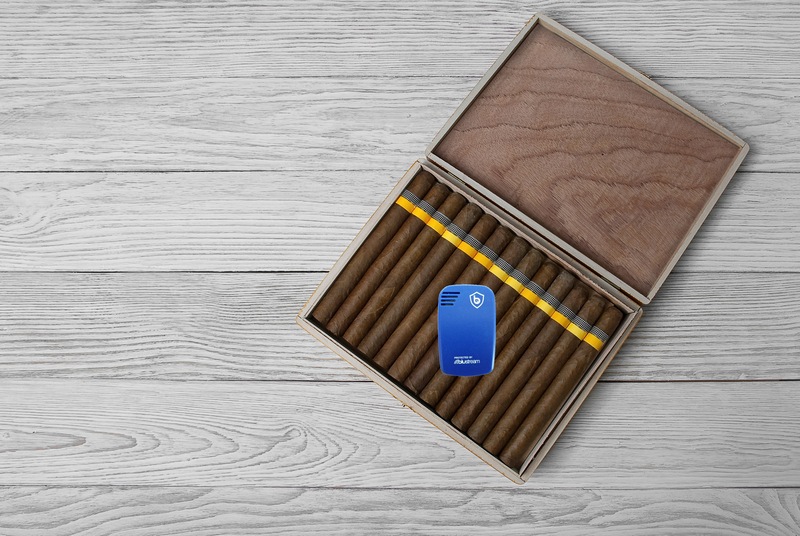 Cigars like to be in the environment where they were born. 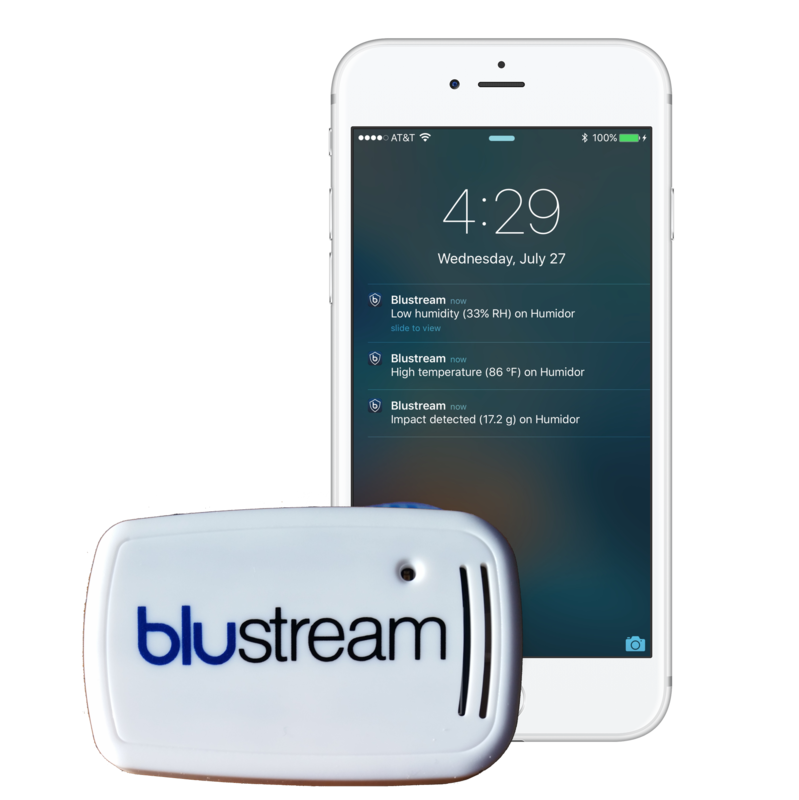 Accurate digital sensing gives you clear and constant information on their condition. 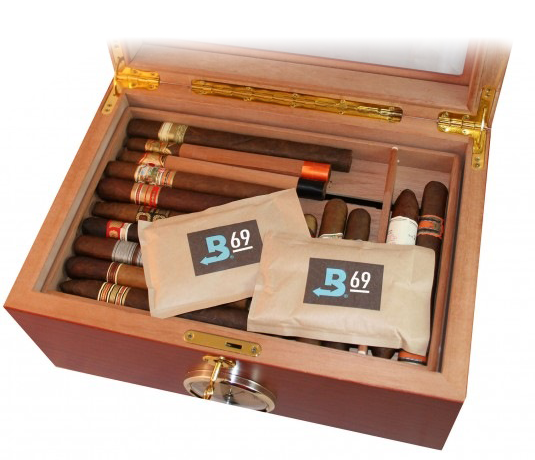 Keep your cigars in high quality humidors equipped with Blustream® sensors..